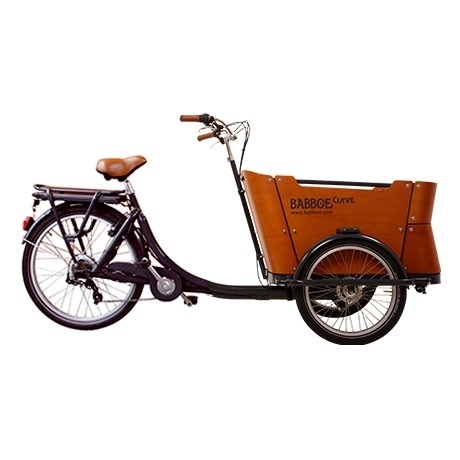 Cargocycles have several three-wheeled bikes in store – more commonly known as trikes! 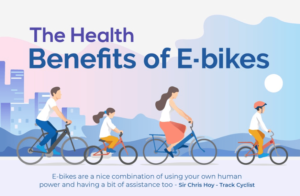 Available in different designs and prices, with or without electric assist. 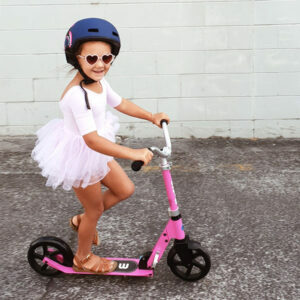 Trikes are known for their stability and ease of riding and are super easy to get on and off – ideal for older riders or those with balance issues. 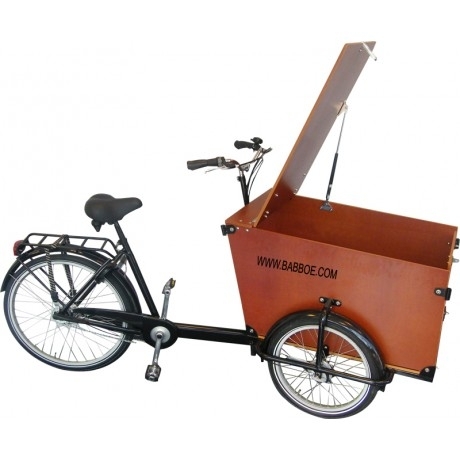 With baskets or boxes as standard on trikes, you’ll have room for shopping, kids, a dog or even a passenger or two. 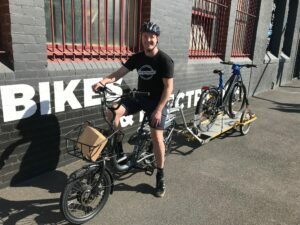 Come in to chat with a Cargocycles staff member about your trike needs.